The Philippines is defined by its emerald rice fields, teeming megacities, graffiti-splashed jeepneys, smouldering volcanoes, bug-eyed tarsiers, fuzzy water buffalo and smiling, happy-go-lucky people. 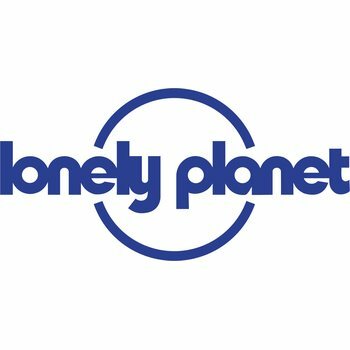 Lonely Planet will get you to the heart of Philippines, with amazing travel experiences and the best planning advice. 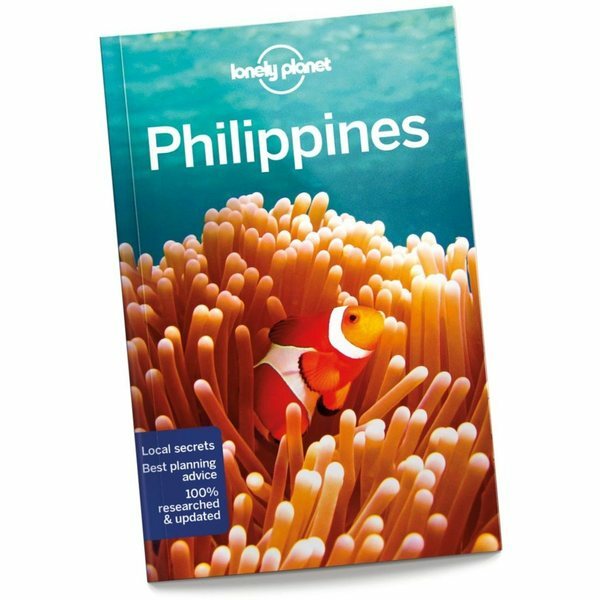 Lonely Planet Philippines is your passport to the most relevant, up-to-date advice on what to see and skip, and what hidden discoveries await you. Pick your strip of pearly white sand; snorkel with gentle whale sharks at Donsol or dive at Puerto Galera; cruise through the reefs and islands of the Bacuit Archipelago; all with your trusted travel companion. 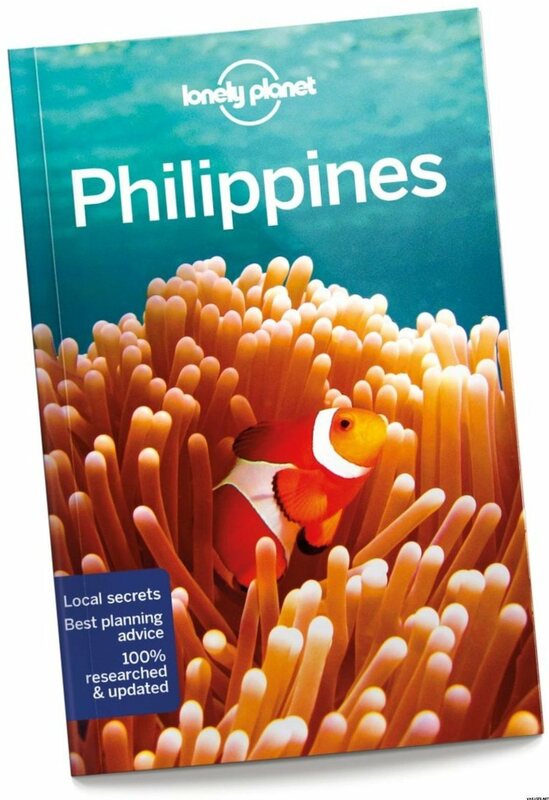 Get to the heart of Philippines and begin your journey now. Tuotteen koko pakattuna tai myyntipakkauksen koko on arviolta 200 x 130 x 20 mm.